This book provides new and seasoned users with step-by-step procedures on creating and modifying 3D models, working with cameras and lights, assigning materials to objects, rendering, and printing. Unlike many AutoCAD competitors, it uses “mixed units”- inches, meters, feet, kilometers, etc., to illustrate the myriad tools for this popular application. Use the companion DVD to set up drawing exercises and projects, see all of the book’s figures in color, and draw with a trial version of AutoCAD 2012. 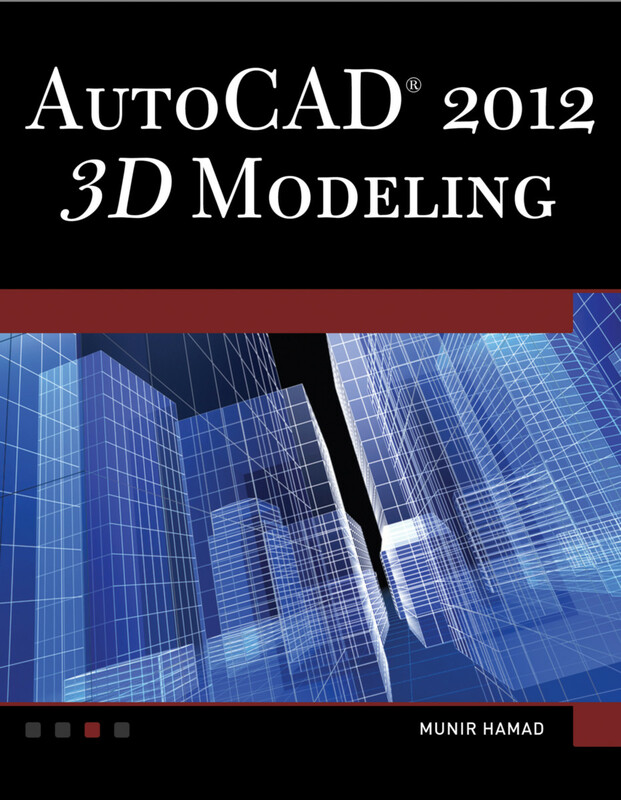 AutoCAD 2012 3D Modeling includes 50 “mini-workshops,” that complete small projects from concept through actual plotting. Solving all of the workshops will simulate the creation of four full projects (architectural and mechanical) from beginning to end, without overlooking any of the basic commands and functions in AutoCAD 2012.